Directed by Keoni Waxman. 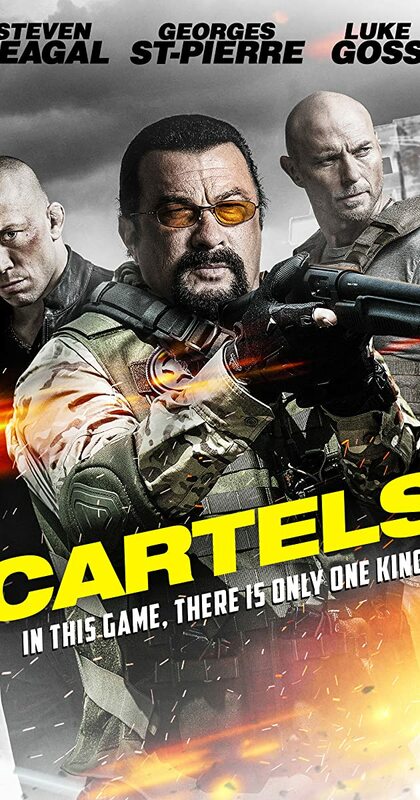 With Steven Seagal, Luke Goss, Georges St-Pierre, Darren E. Scott. A drug lord is captured and held &quot;secretly&quot; by 6 US agents at a hotel in Constanta, Romania. He agreed to testify against others in the drug business. They send lots of armed men to the hotel. Lots of shooting follows.